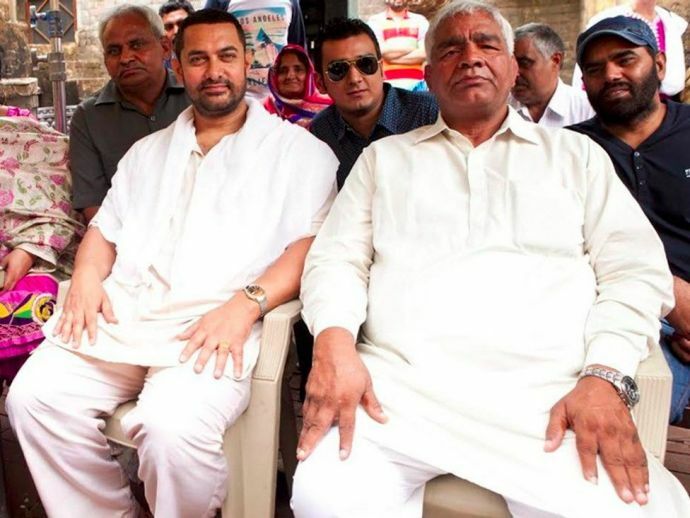 Mahavir Singh Phogat's biography 'Akhada' by sports journalist Saurabh Duggal, is all set to be launched before the mid-december release of Aamir Khan starrer Dangal, a movie inspired from the work of Phogat. Poulomi Chatterjee, Editor-in-Chief of Hachette India, had reportedly said that they needed someone who could do this story justice. During their search they met with literary agent Kanishka Gupta who introduced them to Saurabh Duggal, a sports journalist who lives and breathes the Olympics. "It is often a struggle to get wrestling the attention and recognition it deserves in India, particularly women's wrestling. 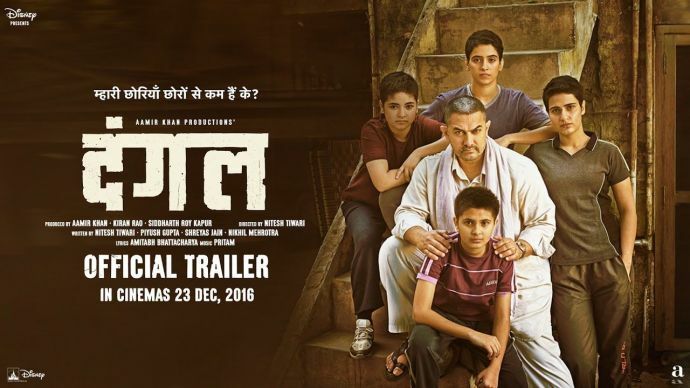 If my daughters' and my story, narrated through this book and adapted by Aamir Khan in 'Dangal', can help wrestlers get their due, I will be extremely happy. I hope this inspires many others - both men and women - to get into this sport and make a name for themselves, as well as motivates parents to believe in their daughters."